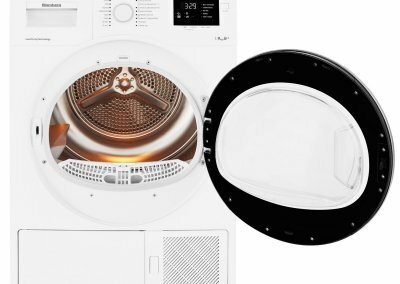 With 16 programmes to choose from, you are guaranteed to find the right programme to suit your drying needs – from delicates to woollens and everything in-between. 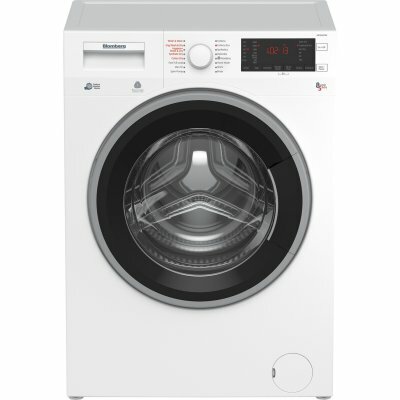 This model uses heat pump technology, saving you money with every cycle. 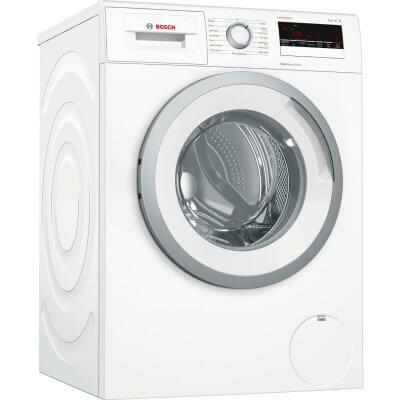 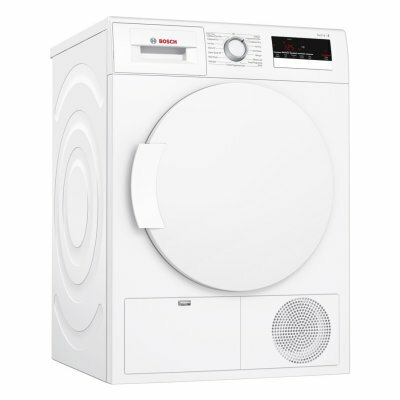 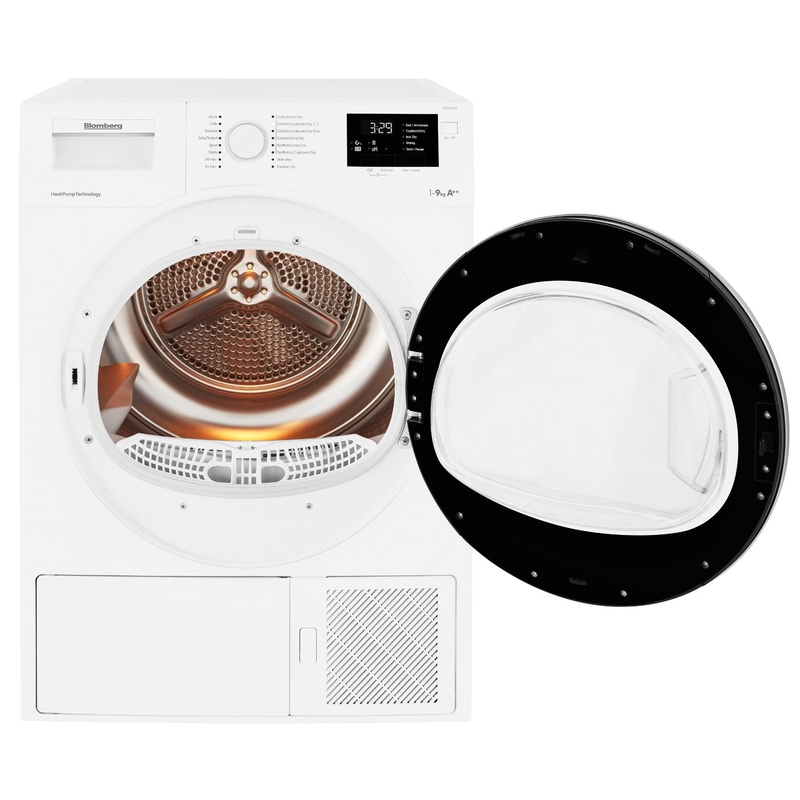 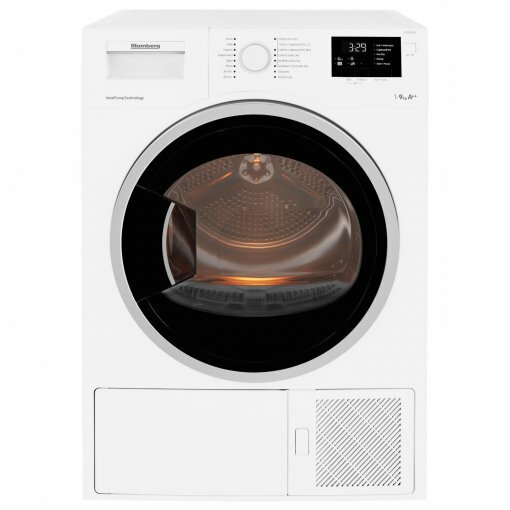 This innovative technology is the most energy efficient way to tumble dry your laundry. 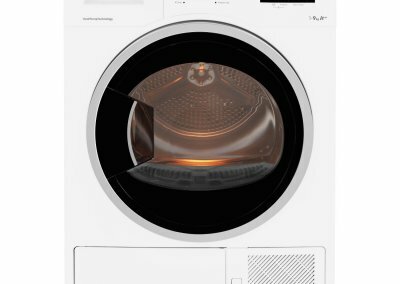 Instead of expelling the warm air and taking in more cold air – as happens in vented dryers – this technology reheats and reuses the hot air inside the appliance.